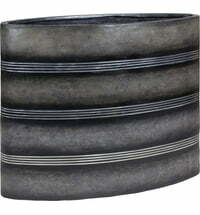 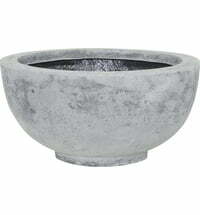 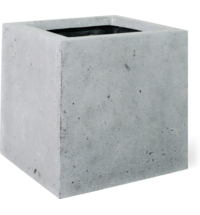 A lightweight polystone planter in anthracite. 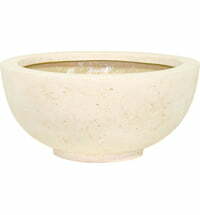 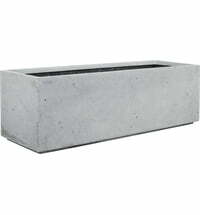 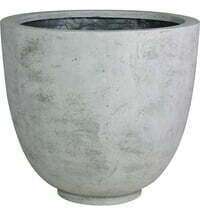 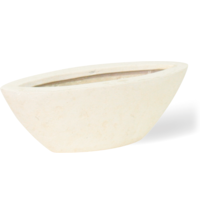 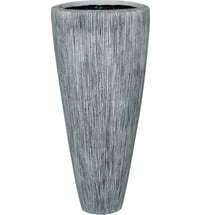 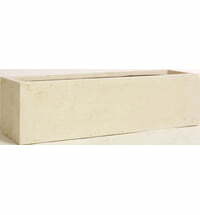 Lightweight polystone planter- ideal as a room divider. 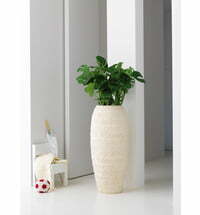 Plenty of space for your flowers! 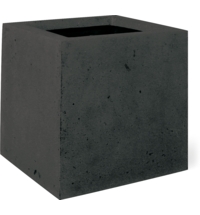 The lightweight polystone material fits perfectly into any premises and is also sturdy and suitable for outdoor use. 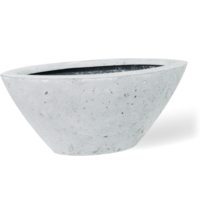 A practical planter with a matching lid! 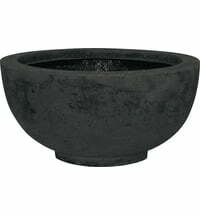 Tip: a drainage hole must be drilled in the base of the planter for outdoor use. 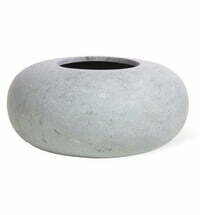 Frost Resistant material, Suitable for Outdoor Use, Handmade- Each Piece is Unique!